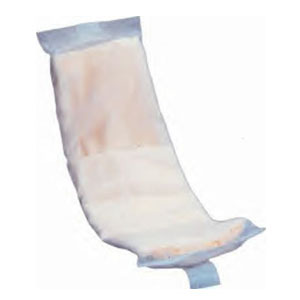 Compaire Naturals Liners 4" x 12" feature a self-adhesive strip and a quilted design that increases the capacity of any brief or undergarment for nighttime use or any time extended protection is needed. The super-absorbent core locks away wetness and reduces odor. Compaire booster pads are barrier free for breathability and feature a unique flow through design. Light to moderate protection level. Compaire&trade; Booster Pads feature a quilted design that increases the capacity of any brief or undergarment for nighttime use or any time extended protection is needed. The super-absorbent core locks away wetness and reduces odor. Compaire&trade; booster pads are barrier free for breathability and flow through.